Friday, Oct. 19; 7-9PM – Lelung Tulku Rinpoche and Prof. Thurman will discuss the Lama (guru) relationship in the setting of tantric practice, clarifying the confusions that arise on that score, especially during some of the recent tragedies Tibetan Buddhist groups have undergone, in the light of some of the great teacher-disciple relationships known from spiritual histories. Saturday, Oct. 20; 10AM-5PM – Day long workshop, with Lelung Rinpoche giving Vajrapani initiation and teaching in the morning, and in the after- noon Rinpoche and the professor in dialogue about practice and life in the context of the activities of Vajrapani, considered the incarnation of the power of all buddhas, in partnership with Avalokiteshvara,incarnation of all-buddha universal compassion, and Mañjushri incarnating all-buddha transcendent wisdom. Some pictures of while today giving Amitabha mantra permission. This is the last teaching of this trip in Asia for the 5 great countries. 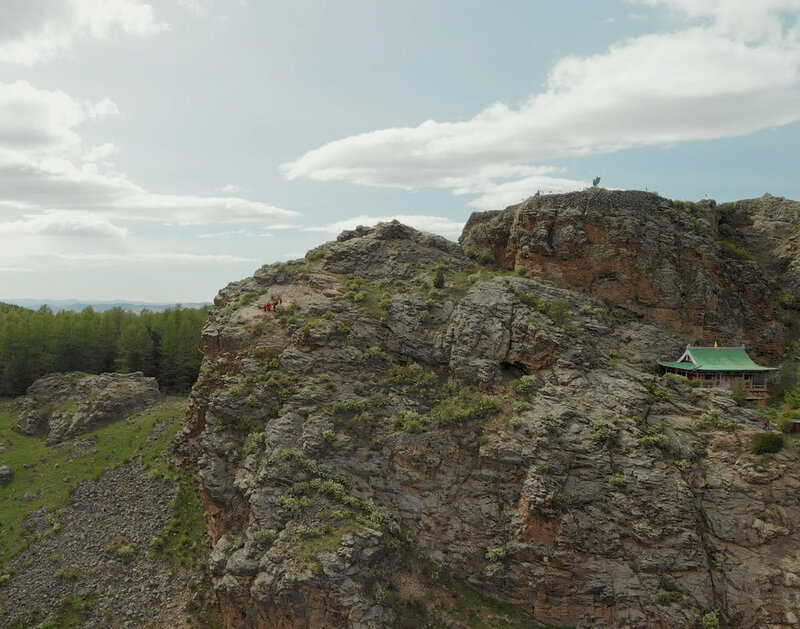 Following the retreat and ceremony in India, Rinpoche travelled to Mongolia where he was requested to give the Sangwa Yeshe teachings and empowerment. 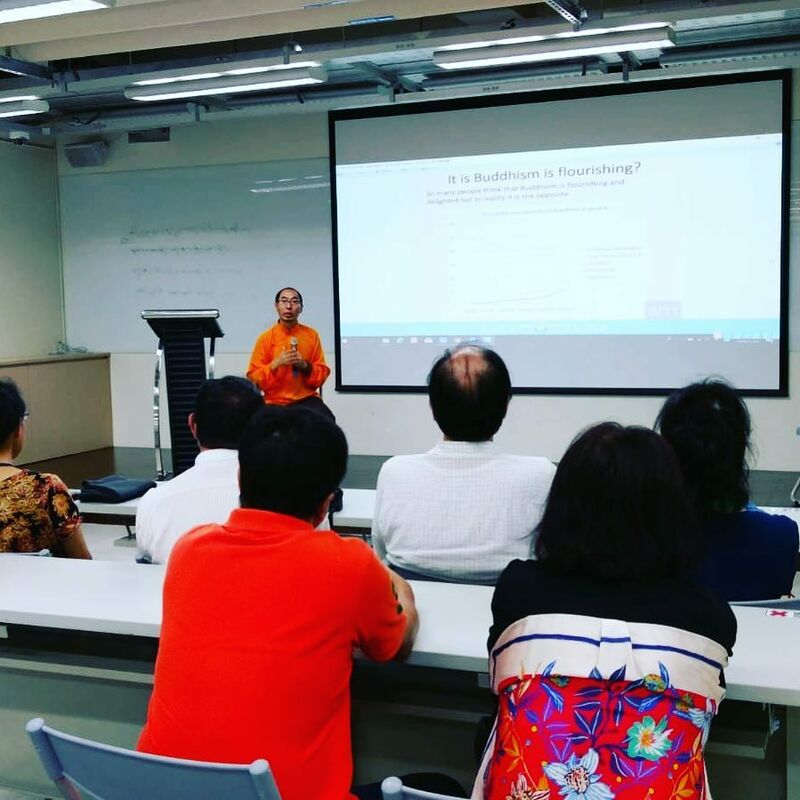 Over 6 days RInpoche gave these teachings and empowerment to his family, local Buddhist teachers, Khenpos and monks as well as hundreds of Mongolian laypersons, and a handful of students from the UK. 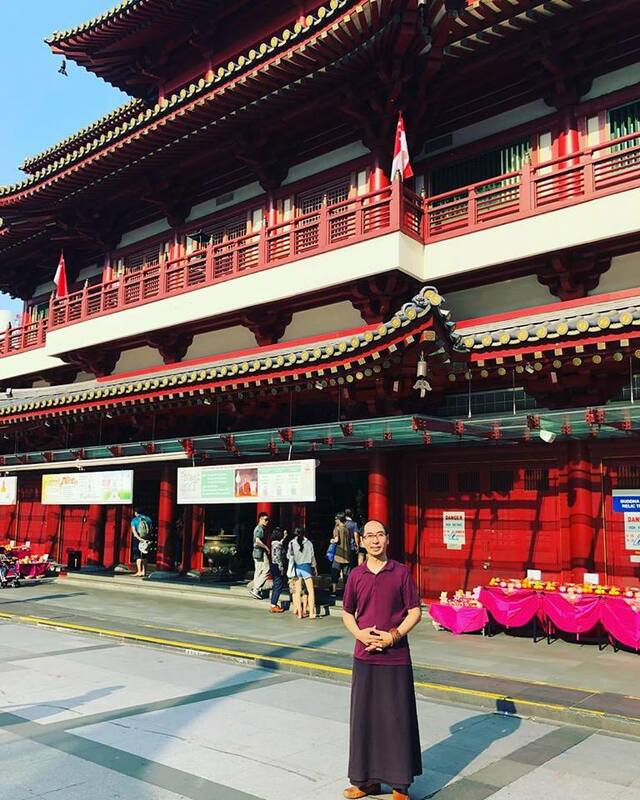 Rinpoche made a trip to Malaysia to meet with students, supporters and visit notable Buddhist sites. His Eminence Lelung Rinpoche has been attending teachings in Bodh Gaya given by His Holiness the Dalai Lama and also events orgainsed by Drepung Loseling Tulku Association in which His Eminence Prof. Samdhong Rinpoche gave talks on various topics in general and extensively on training the mind in particular. On the morning of 12 January 2018 His Eminences Kyabjey Drakyap Togdhen Rinpoche and Kyabjey Prof. Samdhong Rinpoche, and the reincarnate lamas of Drepung Loseling paid a pilgrimage visit to Vulture-Heap Hill (Gradhakuta), Rajgir, and prayed at the site. Lelung Rinpoche has been invited to give a presentation on the sacred hidden land of Guru Rinpoche, Pemaköd, considered to be the jewel of all the hidden lands of Guru Rinpoche aka Padmasambhava. Prior to presenting at the University of Toronto Beyul conference, Rinpoche will be in New York for a few days for meetings with colleagues and old friends. A celebration of the 690 year anniversary of the Lelung Jedrung lineage, one of the three principal reincarnations of Tibet, with performances from Tibetan and Mongolian musicians. Rinpoche suggests to those who wish to gain some merit to join him in praying on this holy day of November 10th 2017. 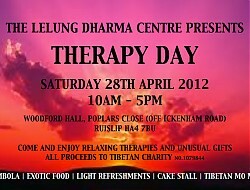 On Saturday 28th April, the Lelung Dharma Centre will hold another of its popular Therapy Days in Ruislip. Local therapists kindly donate their time to offer taster treatments to the public. This is an ideal opportunity to try different therapies and discover which one is best suited to you. It is also a helpful and relaxing way to raise money for charity! Proceeds from the Day will help finance the printing and publishing of another volume of the Fifth Lelung Rinpoche's work. Treatments are £12 for 25 minutes except for osteopathy which is £15 for 40 minutes. In addition to theraputic treatments there will be other a tombola, gift stalls and delicious food including Tibetan momos (filled dumplings), fresh cakes and more. Please come along for an enjoyable day and help us reach our goal of publishing another volume of the teachings of the renowned 18th century Tibetan master the Fifth Lelung Rinpoche! Therapy day is open to everyone and free to attend. LELUNG RINPOCHE FILM AIRS ON BBC2 19TH SEPT - DON'T MISS IT! We are happy to announce that Buddha in Suburbia, a documentary film about the life and work of H.E. Lelung Tulku, is ready to be shown on national television. The film, commissioned by the BBC, has been over two years in the making. It follows Lelung Rinpoche as he carries out his work in the UK, India and Mongolia. It gives an insight into the enormity of this work, its importance and urgency. It also shows a little of the Lelung Dharma Centre in Eastcote and how it has developed. The film is directed by Robert Wilkins and the producer is Simon Wheeler (KINGDOM, drama series 2007). We very much hope that you have the opportunity to watch this film and that you enjoy it. The film airs on BBC2 on 19th September 2011 at 7.00pm. Don't miss it! For more information visit Buddha in Suburbia on the BBC2 website or phone Connie on 07976 969 858. OFFICIAL OPENING OF LELUNG DHARMA CENTRE - JOIN US 14TH AUGUST! At last! Lelung Dharma Centre officially opens its doors on Sunday, 14th August at 3:00pm. We would like to extend a warm welcome to everybody to join us as we celebrate this great accomplishment. There will be a short blessing by H.E. Lelung Rinpoche in the shrine followed by food and drinks. This ambitious project required a great deal of work. We could never have achieved so much without the kind help of friends and supporters and this is the perfect opportunity to show our gratitude and appreciation. This important occasion marks what has been achieved. A huge THANK YOU to everyone who has helped us to get things up and running. Of course, although we have done a lot, there will always be more to do with an ongoing project like this. Please let us know as soon as possible if you plan to come by ringing one of the numbers below. RSVP on 0208 868 0655 or Connie on 07976 969 858. The Centre is located at 96 Field End Road, Eastcote, Pinner HA5 1RL. It is near the Eastcote Library. We are excited to announce that the second volume of the Fifth Lelung Rinpoche, Pema Zhepai Dorje, has just been published. Born in 1697, the Fifth Lelung was an heroic figure in the history of the Lelung lineage. 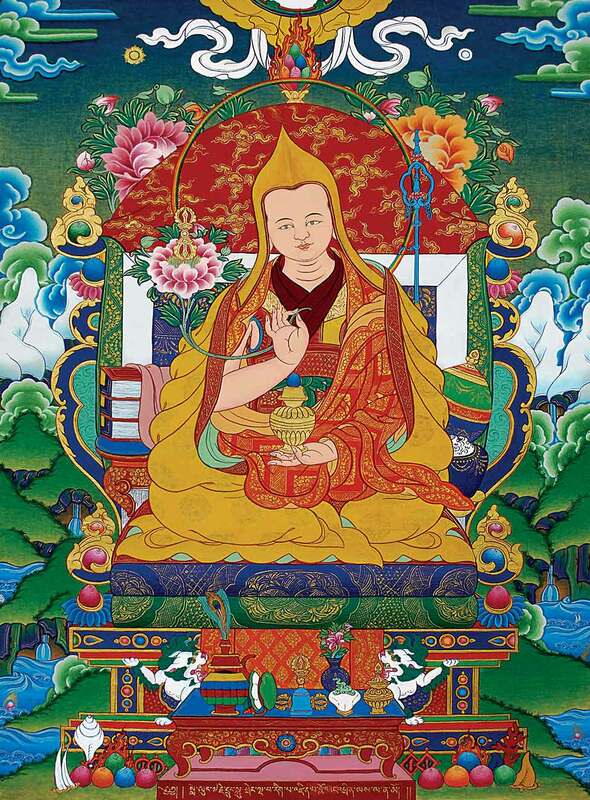 He revealed many sacred teachings, wrote numerous manuscripts and built a new monastery in Lelung Valley which became the primary seat of the tradition. To complete this second book, Lelung Rinpoche travelled to Dharamsala in April 2011. Together with the team from the Lelung Literature Preservation Centre, he carefully reviewed and proofread the draft copy, making the final changes and improvements before its publication. An index was also compiled. The design and printing of the completed volume was done in Delhi. If you would like to offer support for the continuing work of the Preservation Centre in Dharamsala and the publication of Pema Zhepai Dorje’s remaining manuscripts, please contact our UK Centre. Join us for Therapy Day on 16th May! To help raise money for the Lelung Dharma Centre and its many worthwhile projects, we are organising a Therapy Day. Please come and enjoy relaxing treatments, refreshments and other activities. All therapies are performed by trained professionals. The day will include gift stalls, refreshments, authentic Tibetan food, raffle and more. Lelung Rinpoche will be there in person to greet guests and discuss the Trust's projects for preserving the cultural heritage of Tibet. Therapy Day will be held at The Stables, Manor Farm Complex, Ruislip HA4 7QL (alongside the Duckpond Market). Please ring us on 07976 969858 for more information or to pre-book your choice of therapy. You can also book directly on the day. From 15th April 2010, an eminent tantric master and scholar from the Gelug tradition of Tibetan Buddhism will give oral transmission teachings at the Gyuto Tantric Monstery in Dharamsala, India. Kyabje Denma Locho Rinpoche is recognized as one of the foremost practioners of trantra. He will offer oral transmissions of Akuching Sherab Gyatso (1803-1875) a great Gelug master from Amdo. These very special teachings have been requsted by Gyuto Tantic Monstery and the Geden Phacho Bhucho Preservation Centre. They form part of Lelung Rinpoche's ongoing Geden Phacho Bhuch Project which aims to preserve and pass on some of Tibet's rarest and endangered Buddhist teaching lineages. The majority of Akuching Sherab Gyatso collected works are tantra, which is studied and practiced both in monasteries around the world and by individuals. Locho Rinpoche will also give Lamrim and Lojong teachings. In total, seven volumes will be covered. 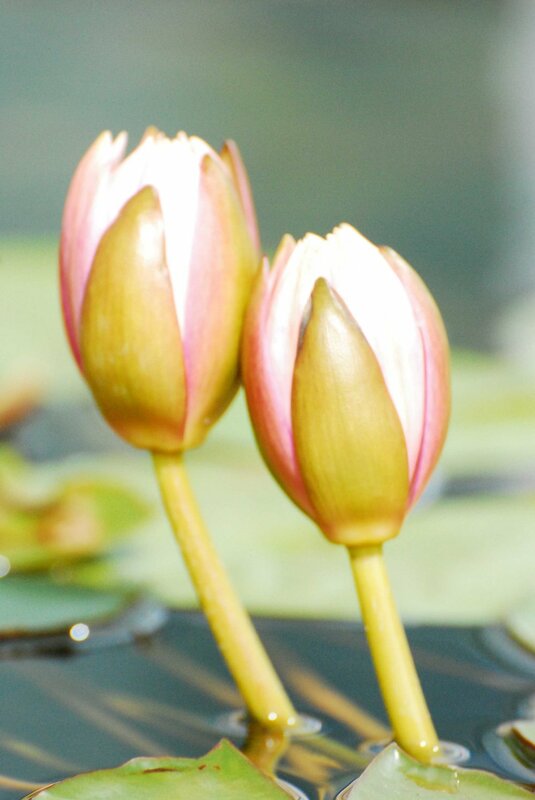 The April event marks the start of a series of teachings which will continue in following years. For more information about Akuching Sherab Gyatso's texts, please see this page on the Tibetan Buddhist Resource Center website. For more information about Kyabje Denma Locho Rinpoche, please see the related links to the right. Don't miss our next Therapy Day on Sunday, 13th December 2009. To help raise money for the Lelung Dharma Centre and its many worthwhile projects, we are organising a Therapy Day. Please come and enjoy relaxing treatments, refreshments, raffle and other activities. Therapy Day will be held Alongside the Duck Pond Market, the Stables Manor Farm Complex Ruislip HA4 7QL. For more information and to pre-book your therapy, please contact Connie Dusek at 07976 969858 or conniedusek@hotmail.co.uk. On Sunday 26th July 2009 from 10am until 1pm, for the first time, we are having a Jumble and Nearly New sale in the Manor Farm Hall. On the same day, our stall at Duck Pond Market will be open for business as well. Both events will be raising funds for our charitable projects to support Tibetan culture. The Trust has many ongoing projects, but our primary focus is preserving precious Tibetan Buddhist teachings which are in danger of being lost forever due to the difficult situation in Tibet during the past fifty years. Over the last ten years, we have organised many fundraising days and events. Our main fundraiser is a popular Therapy Day and we also have a permanent stall at Duck Pond Market every month where we can sell our goods and raise awareness for the group and our charitable work. We are working very hard to establish our Dharma Centre here in Ruislip where we can be open all day every day and offer the community an opportunity to find out more about Buddhism, Tibetan culture, meditation, or just to drop in and have a cup of tea and a chat. We would like to be an asset to our community, to provide some assistance to the elderly and those who are struggling to cope in this increasingly busy and stressful world. In order to do this we desperately need to find our own premises where we can set up our Centre and not have to dismantle it each time we use it, and where we will not be restricted to just one or two evenings a week. If anyone can offer us such a place, we would be incredibly grateful. The Lelung Dharma Centre is a Buddhist Meditation Group based in Ruislip. We meet every Monday at the Manor Farm Hall in St. Martins Approach Car Park for meditation and to receive teachings from H.E. Lelung Rinpoche who also lives in Ruislip. The Trust has many ongoing projects, but our primary focus is preserving precious Tibetan Buddhist teachings which are in danger of being lost forever due to the difficult situation in Tibet during the past fifty years. Over the last ten years, we have organised many fundraising days and events. Our main fundraiser is a popular Therapy Day and we also have a permanent stall at Duck Pond Market every month where we can sell our goods and raise awareness for the group and our charitable work. Join us on Sunday, 26th July for a Jumpe at Manor Farm Hall and drop by our stall at Duck Pond Market. Join us for Therapy Day on 25th April! To help raise money for the Lelung Dharma Centre and its many worthwhile projects, we are organising a Therapy Day. Please come and enjoy relaxing treatments, refreshments and other activities. Therapy Day will be held at Woodford Hall, Poplars Close, Ruislip HA4 7BU (off Ickenham Road). Please ring us on 07976 969858 for more information or to pre-book your choice of therapy. You can also book directly on the day. This cycle of teachings contains ten volumes in all. 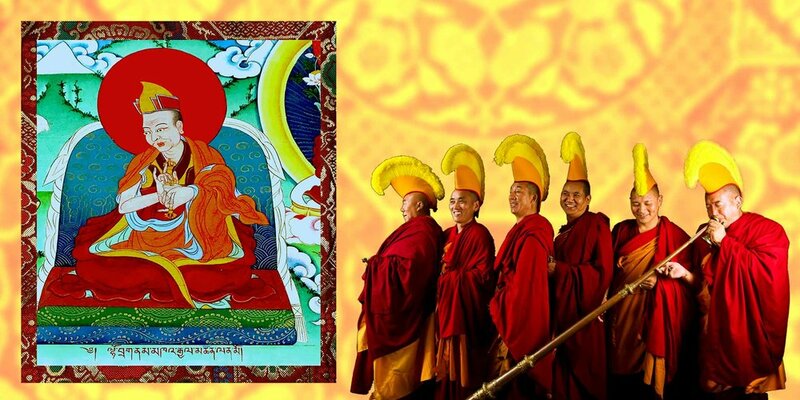 To date, Kyabje Rinpoche has completed the six volume Ngulchu Dharmabhadra. He will address the four remaining volumes which include the single volume Khedrup Nagwang Dorje, and three volume Ngulchu Yangchen Drubpai Dorje, later this year. The manuscripts contain practices for numerous deities, which are crucial for Buddhists practicing any of the three main Gelugpa deities. The teaching events provide a unique opportunity to receive the oral transmissions (or lung) for these texts from an eminent master. Near the end of the teaching period, the Geden Phacho Bhucho Preservation Centre and Tashi Lhunpo Monastery organised a long life ceremony honouring Kyabje Jangtse Choje Rizong Rinpoche. Tibetan Buddhist long life ceremonies are an important way to express appreciation to knowledgeable teachers. This year's gathering was held at Tashi Lhunpo Monastery in South India, and the follow-on teachings will also take place there. Lelung Rinpoche, founder of GPBP, extends his gratitude to the Monastery, which provided considerable and generous support for the teaching events. 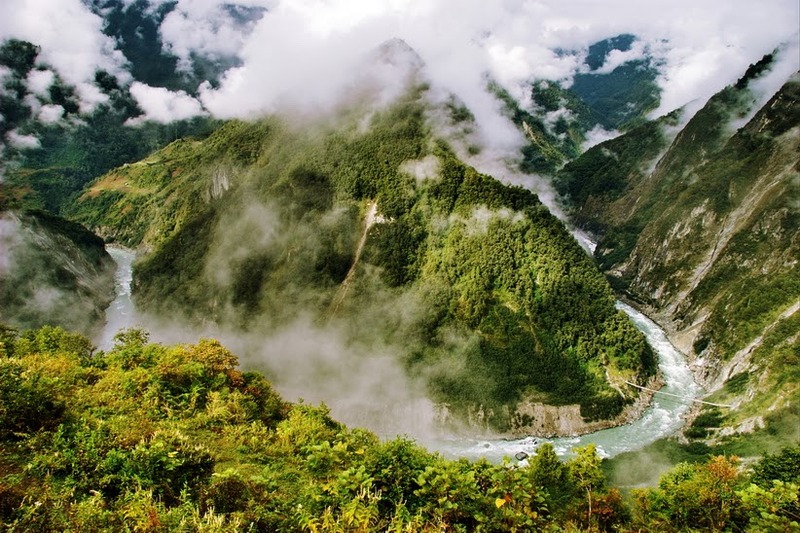 GPBP, an initiative of Lelung Dharma Trust, is working to ensure the survival of rare Tibetan Buddhist lineages that are in danger of dying out. The project welcomes any and all forms of support to realise its goal. Please contact us for more information if you would like to contribute. Browse the photo gallery of the teaching events. Join us for Therapy Day on 12th July! 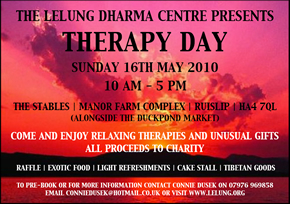 To help raise money for the Lelung Dharma Centre and its many worthwhile projects, we are organising a Therapy Day. Please come and enjoy relaxing treatments, refreshments and other activities. All therapies are performed by trained professionals. The day will include gift stalls, refreshments, authentic Tibetan food, raffle and more. Lelung Rinpoche will be there in person to greet guests and discuss the Trust's projects for preserving the cultural heritage of Tibet. Therapy Day will be held at the Ruislip Young Peoples Center, Bury Street, Ruislip, HA4 7SX. Please ring us on 07976 969858 for more information or to pre-book your choice of therapy. You can also book directly on the day. Join us for Therapy Day on 22nd November! To raise funds for the Lelung Dharma Centre and its many worthwhile projects, we are organising a Therapy Day. Please come and enjoy relaxing body treatments, refreshments and other activities. All therapies are performed by trained professionals. The day will include gift stalls, refreshments, authentic Tibetan food, raffle and more. Lelung Rinpoche will be there in person to greet guests and discuss the Centre's mission of preserving the cultural and spiritual heritage of Tibet. Therapy Day will be held at the Ruislip Young Peoples Center, Bury Street, Ruislip, HA4 7SX. Please ring us on 07976 969 858 for more information or to pre-book your choice of therapy. You can also book directly on the day. Please help us spread the word about this event by downloading the Therapy Day flyer (PDF format - 347KB) and sharing it with friends.